AT&T has sold its nearly 10% stake in Hulu back to the company -- not directly to Walt Disney, as analysts expected -- in a deal valued at $1.43 billion. No other financial specifics were disclosed. AT&T said the transaction valued Hulu, the premium streaming video service, at $15 billion. AT&T has long looked to lower its overall debt -- largely from buying Time Warner at $85.4 billion. AT&T’s Hulu stake, under its newly named WarnerMedia Unit, was expected to be sold. WarnerMedia is expected to start its own premium digital video service. Disney owns 60% of Hulu. Comcast Corp. has a 30% stake; leaving AT&T at 10%. Analysts had expected AT&T to sell its stake to Disney, which previously added to its 30% stake with another 30% equity coming from 21st Century Fox, through its acquisition of about half of Fox’s businesses for $71.3 billion. Hulu is forecast to pull in $1.8 billion in advertising in 2019, up from $1.5 billion a year ago. 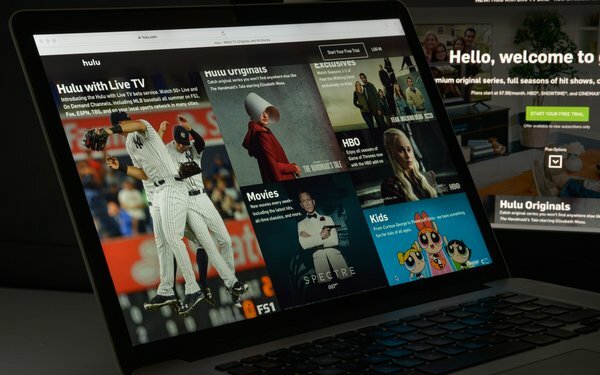 For all of Hulu in 2018, analysts say the subscription video-on-demand service took a net loss of $1.5 billion. Now a majority shareholder, Disney is expected to incur losses of $1.7 billion for Hulu in 2019, according to MoffettNathanson Research. AT&T says it will use proceeds along with additional planned sales of non-core assets, to reduce its debt.